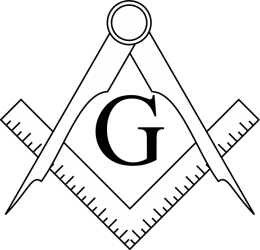 We are Freemasons located in Clinton, Michigan, Lenawee County ~ dedicated to our craft, working to improve ourselves, our community, country and world through brotherly love, relief and truth..
Our Lodge meetings are on the 3rd Wednesdays January through June and September through November and the 1st Wednesday in December. Meetings start at 7:30 P.M. promptly. We welcome members and guests to dinner at 7:00 P.M.
We are located on the 2nd floor of the Clinton Township building at 172 West Michigan Avenue, Clinton, MI 49236. Our mailbox is PO Box 216, Clinton, MI 49236. 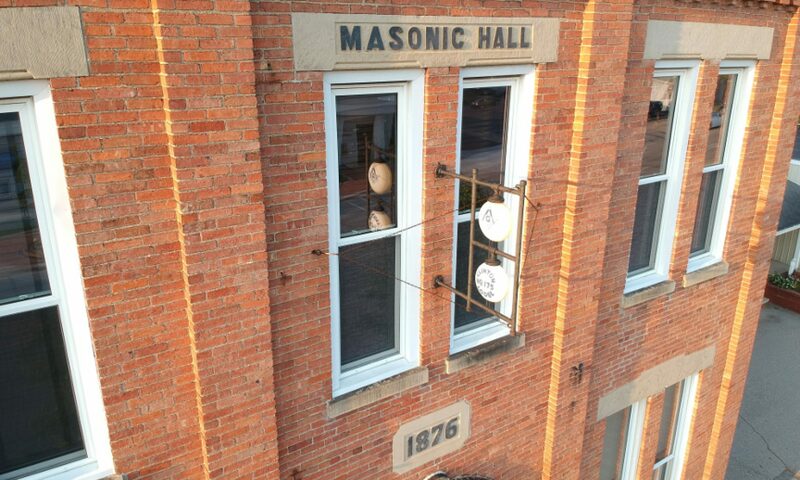 Clinton Masonic Lodge has been a member of the Clinton community since 1865 and have continually occupied our Lodge building since 1876.